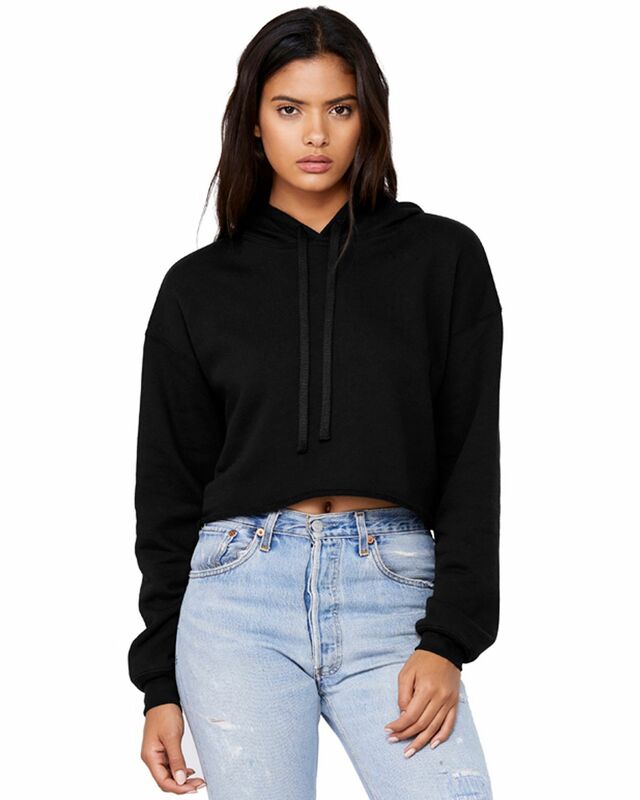 Wholesale Hoodies: Which hoodie is right for me? Winter time is hoodie time! In case you've been hibernating for the past few months, winter is upon us. As of this writing, Thanksgiving came and went, Christmas is just around the corner, New Years Day and New Years' resolutions are lurking in our subconscious, and the dark days and darker nights of January are creeping closer and closer. 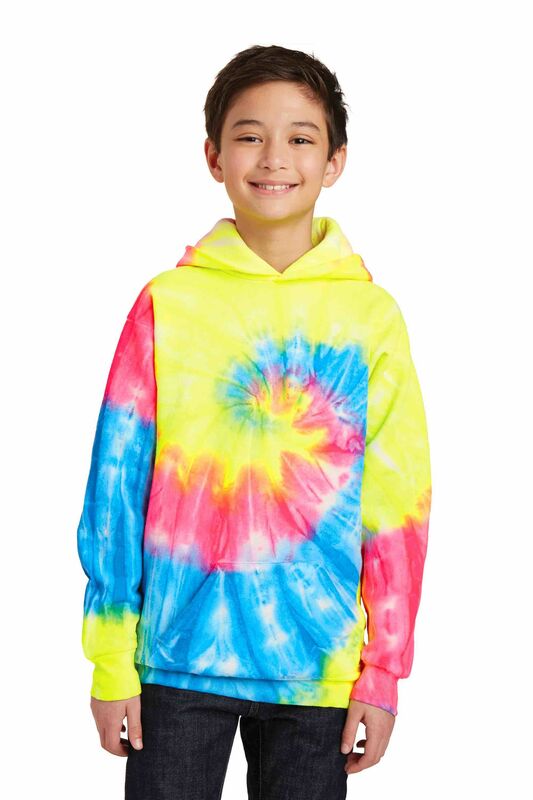 Bulkthreads.com loves hoodies. And hooded sweatshirts. We love full-zip hoodies, crewneck hoodies, pullovers, fleeces, hoodies with drawstrings, hoodies made of polyester, hoodies made from cotton. Who doesn't love a comfortable, cottony blanket to snuggle up in during those interminably cold January nights? 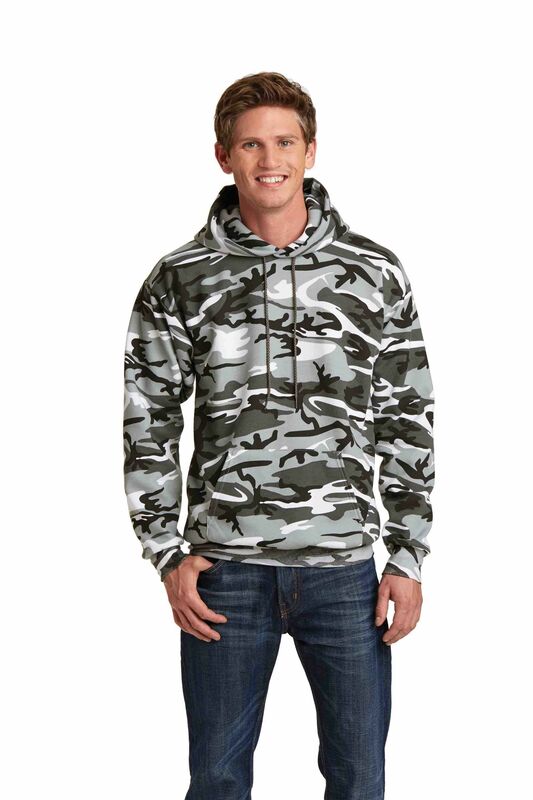 But which hoodie is right for me? 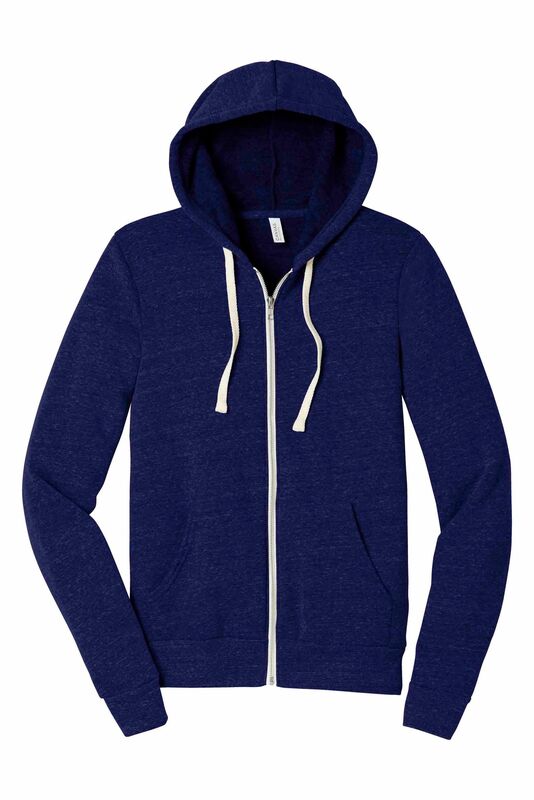 Some of our bestselling hoodies and hooded sweatshirts don't have to break the bank--they're 100% cotton, all-purpose performers for as little as $10, like the Gildan G185, which is a favorite of bulk buyers because it's cheap enough for giveaways and large promos but quality enough to last and last. 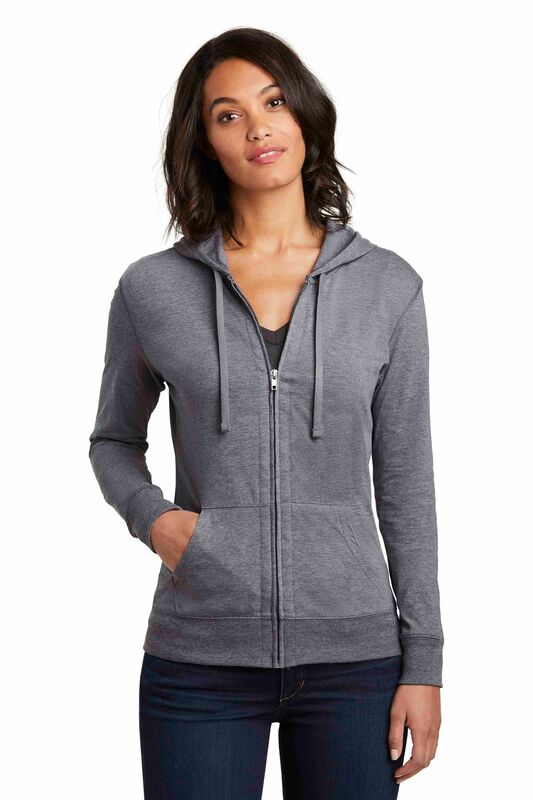 Others are top-of-the-line blends, like the Bella+Canvas 3909, one of Bella+Canvas's bestselling hoodies. 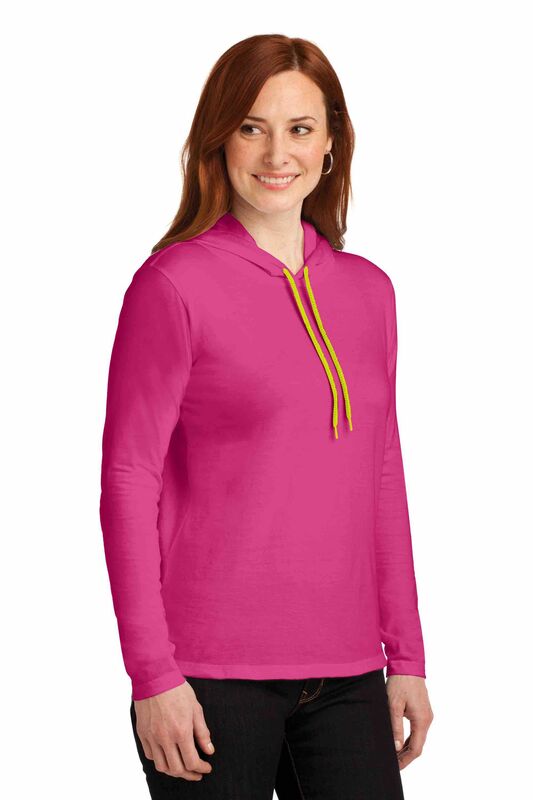 The 3909 is a rinspun / poly / rayon, full-zip, retail fit hoodie that's classy, comfy, and oh-so-soft. Soft enough to take on a campout and scrunch up into a pillow because you forgot your real pillow and hate to sleep on the ground with nothing to protect your noggin from that rock. You know what we mean. 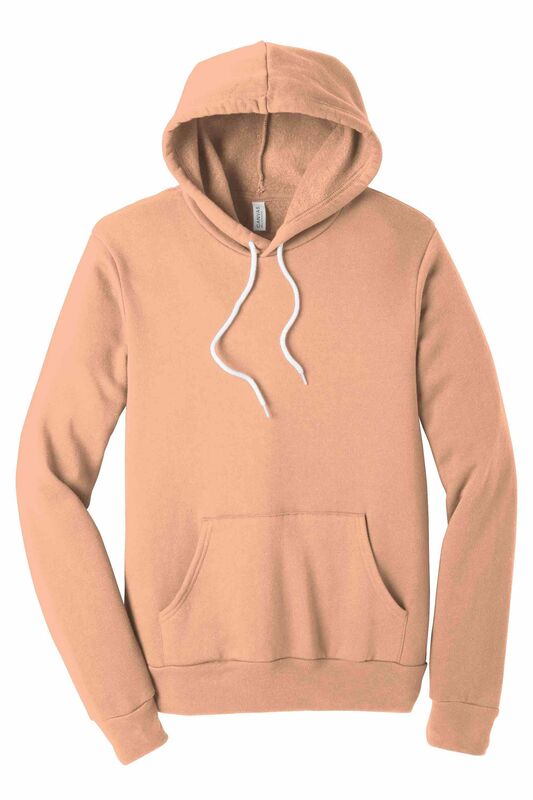 While we pride ourselves on having a pretty decent selection, most of our wholesale hoodies fall into three general styles: the hooded sweatshirt, the pullover, and the zip up. 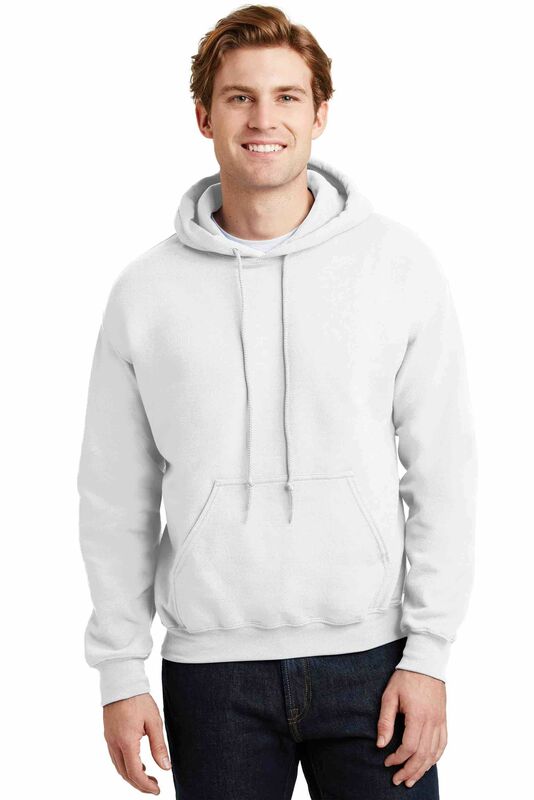 When purchasing your hoodie, you need to ask yourself whether you want the traditional convenience of the zip-up, the clean lines of the pullover, or the thin comforted of the "hooded t-shirt." Among other considerations, ask yourself this--are you buying for style, warmth, thickness, feel, look, or price? Some 100% cotton pullovers are heavy and thick, making them warm and rugged. Some of the hooded tees are think and airy. Think long-sleeved tee with a hood. Some of our clients find zip ups more convenient to slip on and off, and they also prefer the look. What's your preference? Of course, there's more to our wholesale collection than these three traditional styles. Some of our hoodies are 100% polyester. Some are 50/50 blends. Some use Dryblend technology, some are jerseys, some have tearaway labels, some are tailored for a retail slim fit. Once you decide on the style you want, consider your overall purpose. -Are you looking mainly for comfort? If so, choose a hoodie knit from ringspun cotton! -Are you hoping for rugged, campout durability? Try the heavy blends! -Is price your main concern? Go for something like the G185! -Do you want something for sublimation? Look for a polyester / polyester blend! -Want a more sporty feel? Try any blend! -Want tailored, slim fit? Go for Bella+Canvas. -Want utility? Check out hoodies with kangaroo pockets. -Want a little bit of everything? Try them all! We hope this helps. If you have any questions, hit us up and we'll do our best to make you happy. That includes offering advice on fit and finish. In fact, you may be wondering which hoodies are staff favorites--that's a tough one, since we like, and wear, most of what we carry. We're definitely fans of Bella+Canvas for all-around performance, Gildan for bulk buys, and Port and Company for sporty performance.